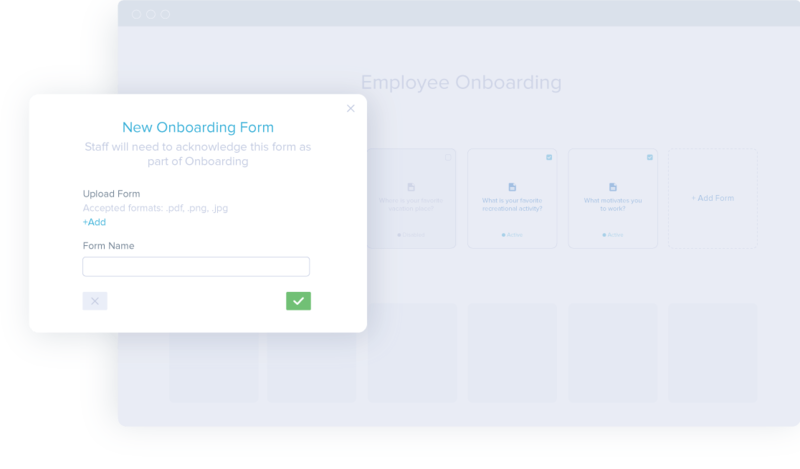 New hires can hit the ground running with a digital onboarding process that’s easy, secure and hassle free. Whether on phone or desktop, new staff members can receive and provide required information without the paper stack. 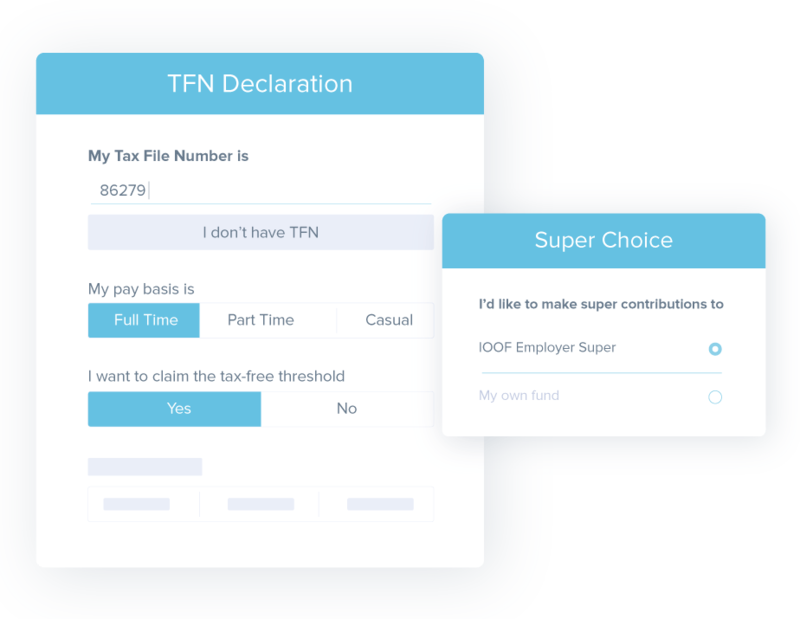 Employees enter their personal information straight into Tanda to save you from doing the paperwork. 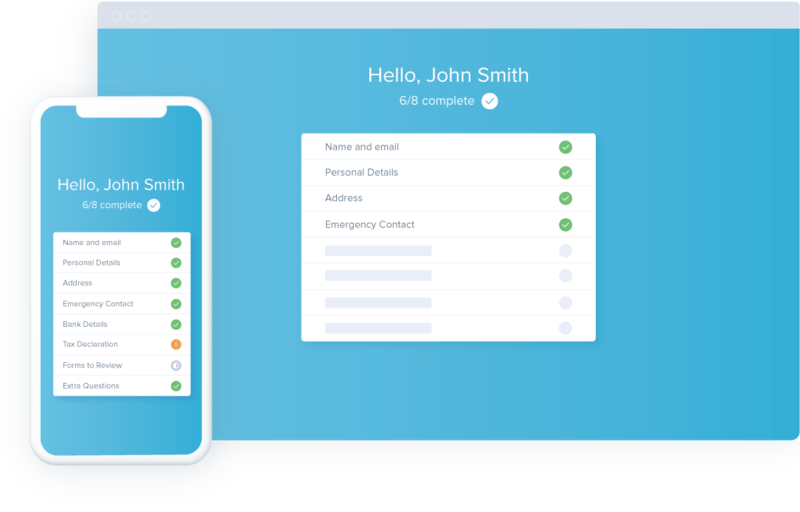 Tanda’s Onboarding software collects National Insurance Numbers, as well as other tax related compliance information, from all new staff. Distribute your company’s internal documents and other important information to employees before they get started. 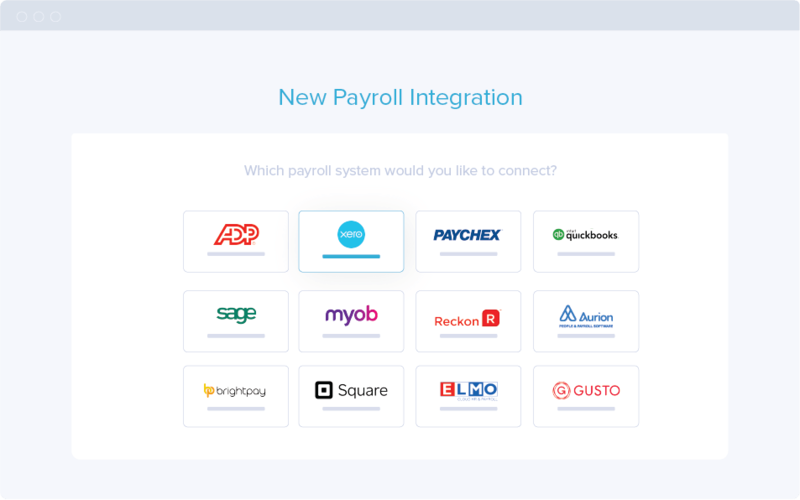 Onboarding with Tanda is made even more seamless by syncing with your cloud accounting software. Onboard new staff and record details instantly, without lifting a finger.